Here is an all action, fun packed feast of wild, fast-moving scenes of mayhem and laughter featuring the inimitable MR PUNCH and his jolly cast of characters, performed by the amazing PROFESSOR RADD with lots of audience participation for children from 3 to 103. For parties, fetes, corporate events, etc. 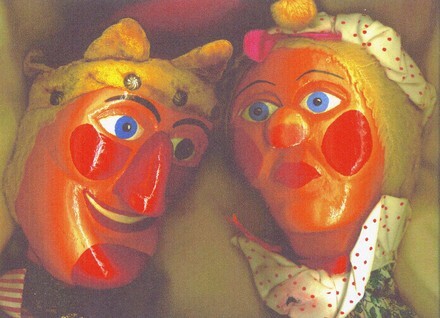 Lecture on history of Punch & Judy available for schools and colleges.